Congratulations to our 2015 artists in residence! 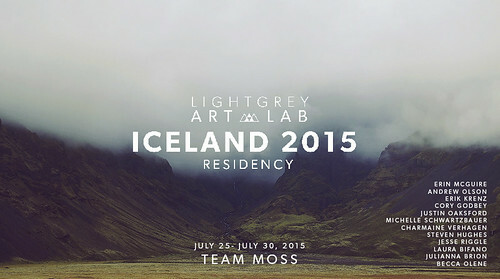 After a long deliberation and many incredible applicants, we've put together two exceptional teams for next year's Light Grey Art Lab Iceland 2015 Residency Program. In the summer of 2015, two diverse teams will join us as our 2015 artists in residence. 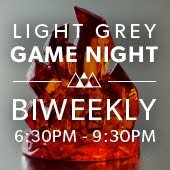 Our July 25 - 30th group welcomes a team of illustrators, concept artists and painters from different areas of the United States, Canada, and Austria. Our July 31 - August 5th group welcomes a team of animators, directors, illustrators, cartoonists and book makers and from different areas of the United States, Canada, France and the United Kingdom. We will be traveling through Southern Iceland to visit some of the most secluded, wild, and sublime locations in the world. Our day excursions will include visits to some of the creaking glacial feet, boiling mud pots, hidden waterfalls, haunted hillsides, sleeping volcanos, basalt caves, and more. Equipped with our sketchbooks, cameras, and hiking gear, we set out on an adventure of a lifetime to explore, document, collaborate-- we hope to create an atmosphere of learning, open exchange, and dialogue. For more information on our TEAM MOSS artists in residence, please visit their residency page here. 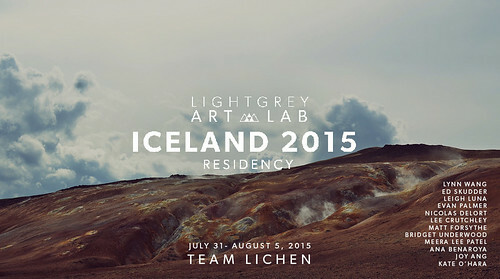 For more information about our TEAM LICHEN artists in residence, please visit their residency page here. Please welcome our new artists in residence for 2015! Details about the application process for 2016 will be available fall of 2015. In the meantime, feel free to peek through the 2015 application page and description of our residency program here. 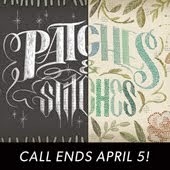 Huge thanks to everyone that applied for this year's residency program! For students, residency programs are another chapter in the pursuit of a career as a doctor. Students must not only choose a specialty of residency and study, but they must find one in the right place at the right time. It is not easy to buy an active and low-priced paint sprayer in your budget because there are hundreds of products are available in the current market. I will to receive for instance in the subject material pertaining to most people started out upon an excursion on the life long so that you can take a look at, insurance, collaborate-- hopefully you like to set-up a strong natural environment with knowing, amenable return, plus normal gardening to organic. For making your residency application you should follow some tips and tricks always. I just pleased to read about this artist in residence as well. Thank you so much and keep posting things like this. I most certainly will to obtain in particular from the information concerning the majority of people begun when a expedition within the life time so as to consider, insurance policies, collaborate-- preferably you like to set-up a robust natural environment having learning, responsive returning, furthermore usual growing plants to help normal. I really enjoyed your article, thank you for the useful content. I really believe that washington university cardiology fellowship is best for crowds out alternative modes of healing bodies.